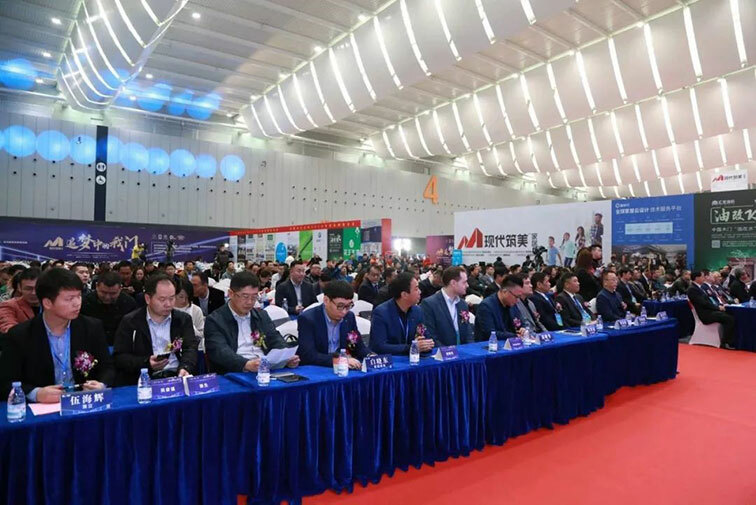 On March 10, 2019, QAI Group and China Academy of Building Research (CABR) signed a Cooperation Framework Agreement at the Foshan Tanzhou International Convention and Exhibition Center. More than 100 door and window companies and guests from the exhibition attended the signing ceremony. 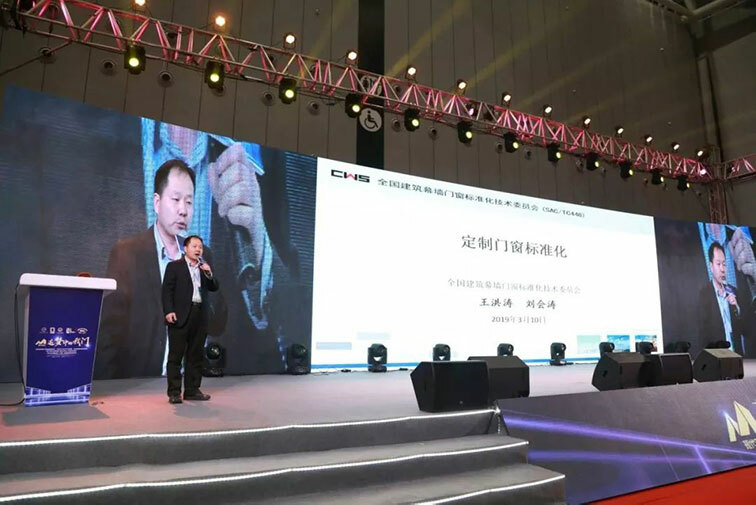 During the signing ceremony, the senior engineers of the Building Curtain Wall, Door and Window Technology Center of CABR and the National Building Curtain Wall, Door and Window Standardization Technical Committee Secretariat introduced the standardization work of building doors and windows in China. Subsequently, Mr. Steven Xi, General Manager of QAI China, provided an informative presentation on the regulations and certification requirements for windows and doors in North America. Finally, under the witness of the guests, the Deputy Director of the Building Curtain Wall, Door and Window Technology Center of CABR, Shi Qing, and the CEO of QAI Group, Steven Harris, signed the Cooperation Framework Agreement. The cooperation agreement between QAI and CABR allows for the acceptance of window, door and associated hardware test data from CABR towards a QAI Listing for the North American market. 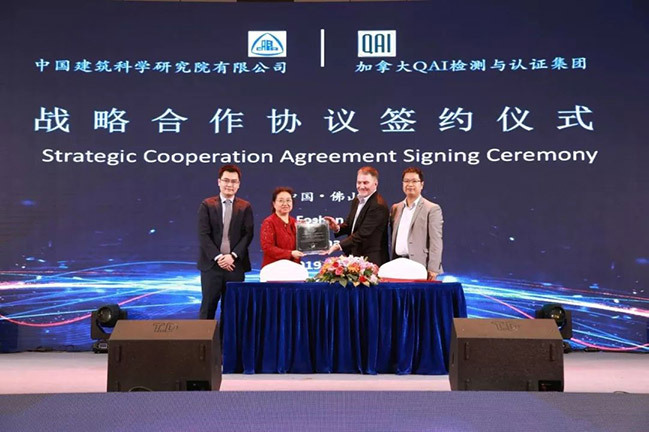 With the support of QAI-China and CABR, this agreement will significantly benefit window and door manufacturers in China that are seeking to export code compliant products to North America by providing localized testing service and information on regulatory requirements while providing a timely and cost-effective solution for product approval. Steve Harris, CEO of QAI Group noted “This Framework Agreement is a major step in providing an ease of access to North American markets for window and door manufacturers in China. An arrangement we hope that will eventually expand into other building product categories”. QAI and CABR agreed to extensively exchange information with respect to the update of product standards, certification working procedures, laws and regulations relating to windows, doors and associated hardware in China and North America. 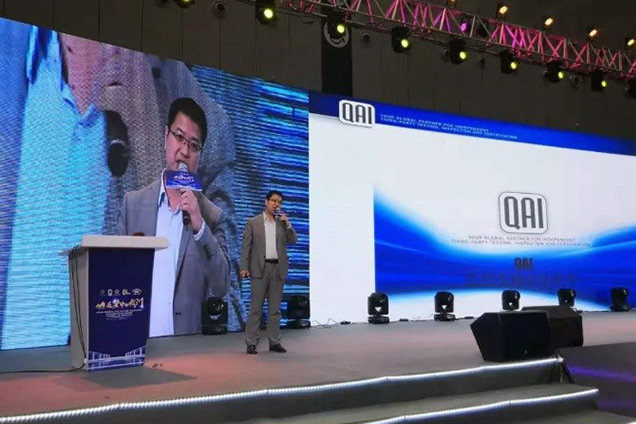 Founded in 1994, QAI is an experienced third-party testing, inspection and certification organization specializing in the field of building products and electrical products. QAI is recognized as a Nationally Recognized Testing Laboratory (NRTL) by the US Occupational Safety and Health Administration (OSHA), and accredited as a certification body by the International Accreditation Service (IAS) and Standards Council of Canada (SCC). QAI provides efficient, cost-effective solutions to the construction industry, government and individuals. The China Academy of Building Research (CABR) is the institutional support unit for the National Building Curtain Wall, Door and Window Standardization Technical Committee Secretariat, the National Building Curtain Wall, Door and Window Quality Supervision and Inspection Center, and the Building and Door Building Energy Saving Performance Labeling Laboratory of the Ministry of Housing and Urban-Rural Development. 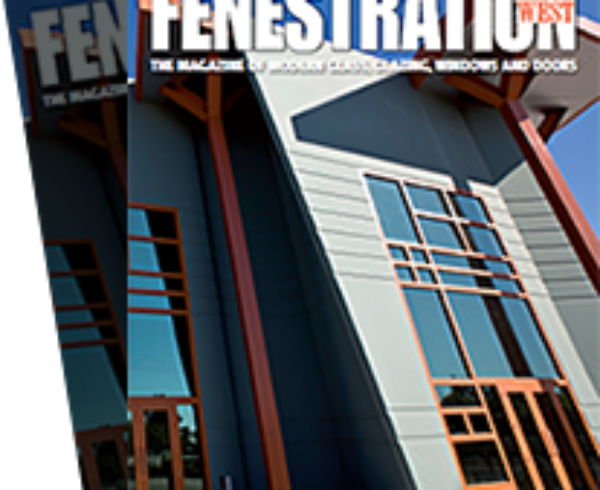 The Building Curtain Wall, Door and Window Technology Center has completed nearly 50 related scientific research projects such as “Eleventh Five-Year Plan”, “Twelfth Five-Year Plan” and “Thirteen Five-Year Plan”, and edited the standards for product design and performance test methods. The Ministry also participated in the compilation of several ISO standards, completed the inspection of the curtain wall, doors and windows for many foreign key projects including structures used in the Olympic games, the National Grand Theatre and the Capital Airport T3 terminal building. CABR has also completed the inspection and appraisal of hundreds of curtain wall projects such as the National Museum and the Global Trade Center. It has become a national technology platform in the field of building curtain wall, doors and windows.